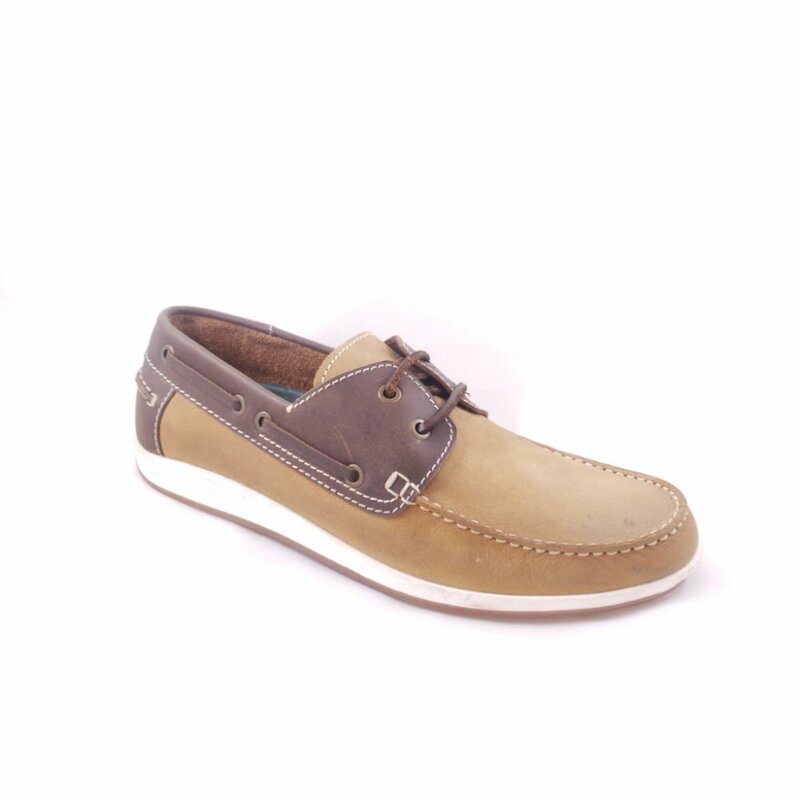 The Lotus Exmouth boat shoe features striking stitching and interlinking leather detailing through eyelet holes which set off the tan leather upper. 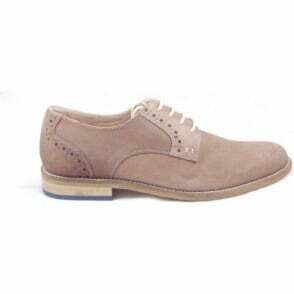 The contrasting rubber sole unit adds the finishing touch. 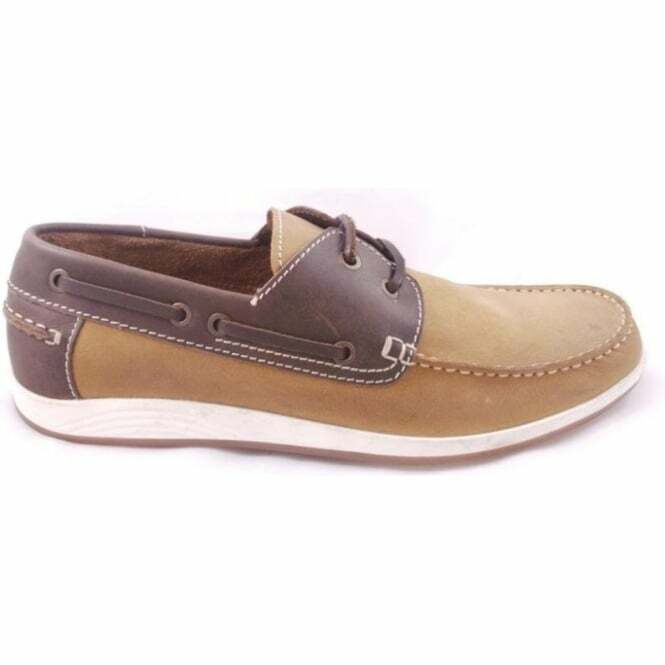 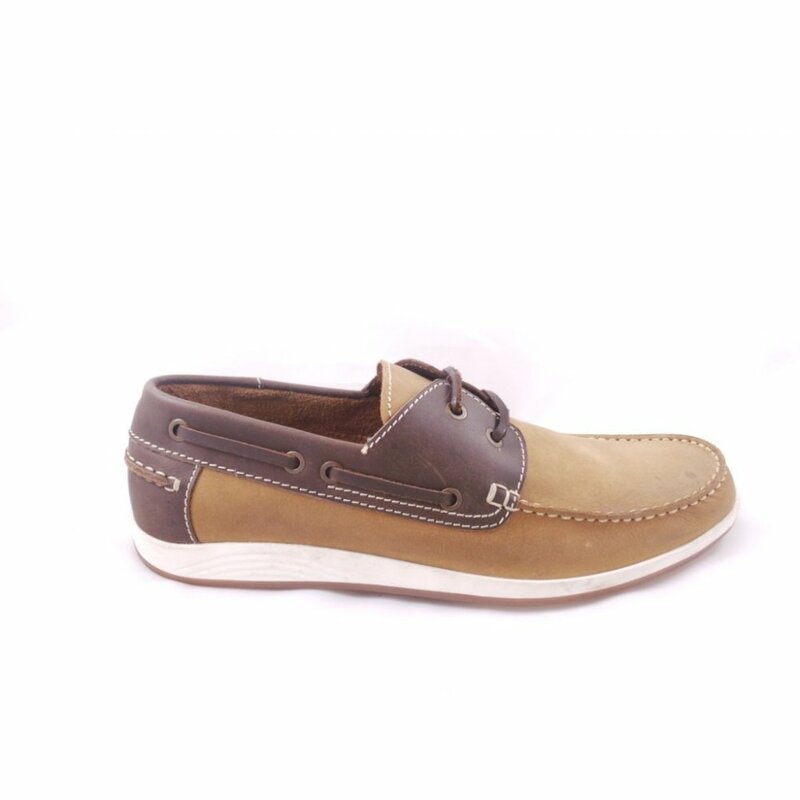 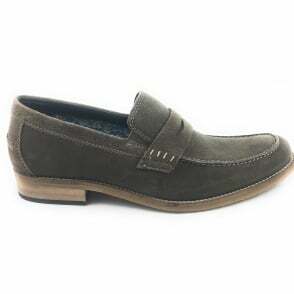 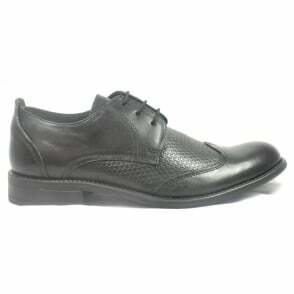 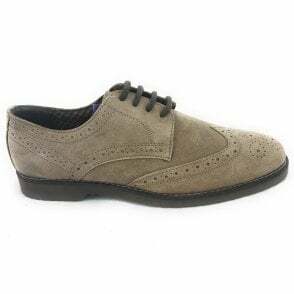 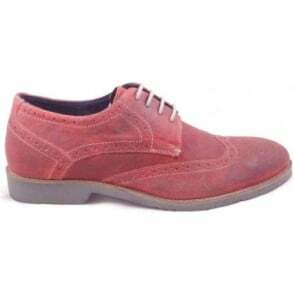 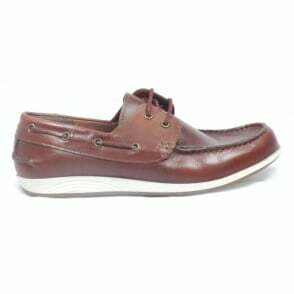 This mens shoe is perfect for casual wear at the weekend or holidays.